4. 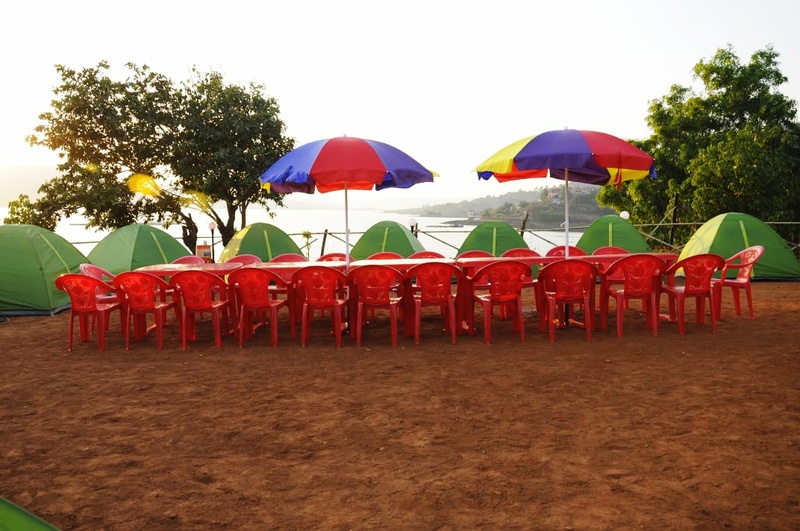 Seperate BBQ grill for each group. 5. Two Western + One Indian toilet available at campsite. Western Toilet available at the campsite. 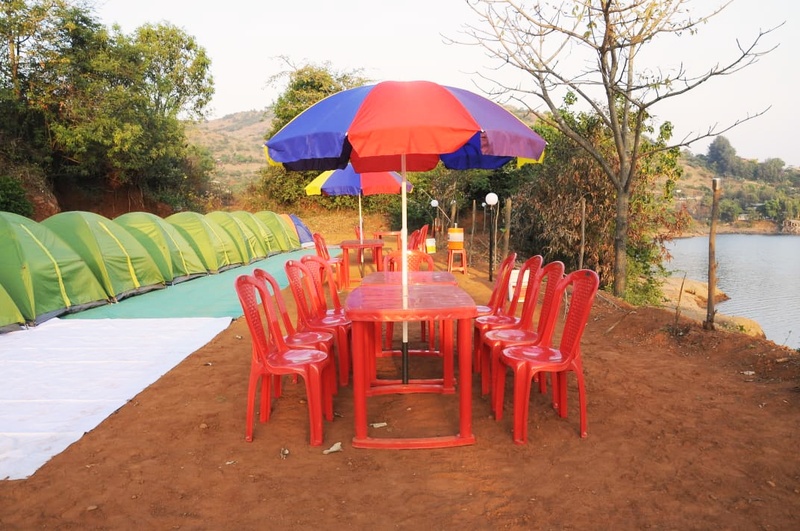 Secure and Safe Camping for ladies. 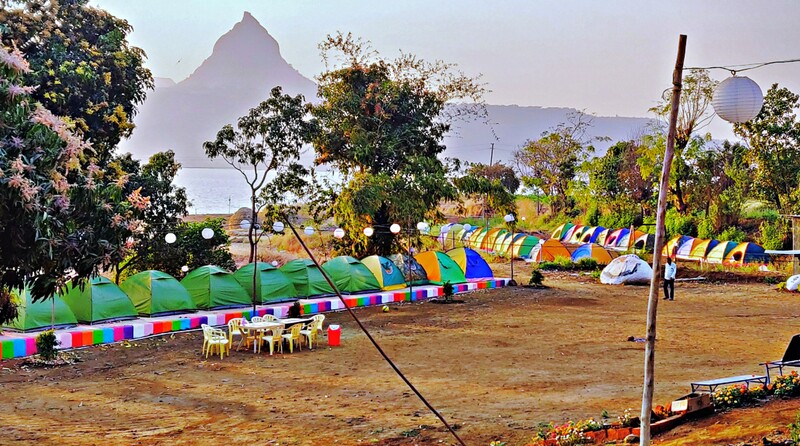 Pay only 33% booking amount to book the tent and remaining payment while check-in. 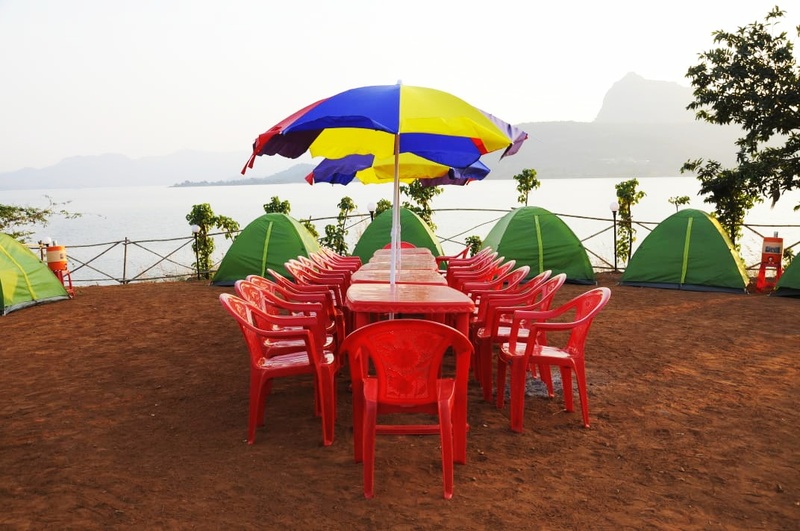 #How to reach at campsite? Enjoy Lake View. Going Into The Lake Water Is Strictly Prohibited. Smoking Inside Tent Is Not Allowed. 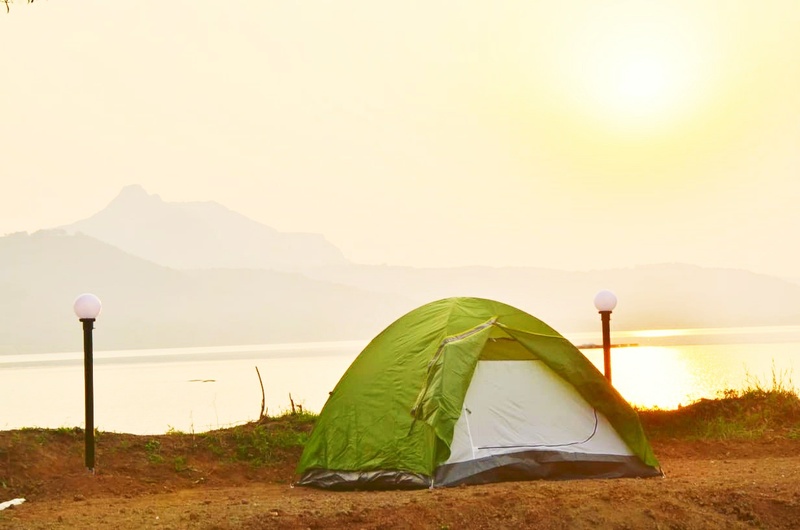 Do Not Carry Costly Items At Campsite. Pawnacamps Will Not Be Responsible, If Lost. Campfire And Outdoor Activities Can Be Cancelled In Bad Whether Conditions. 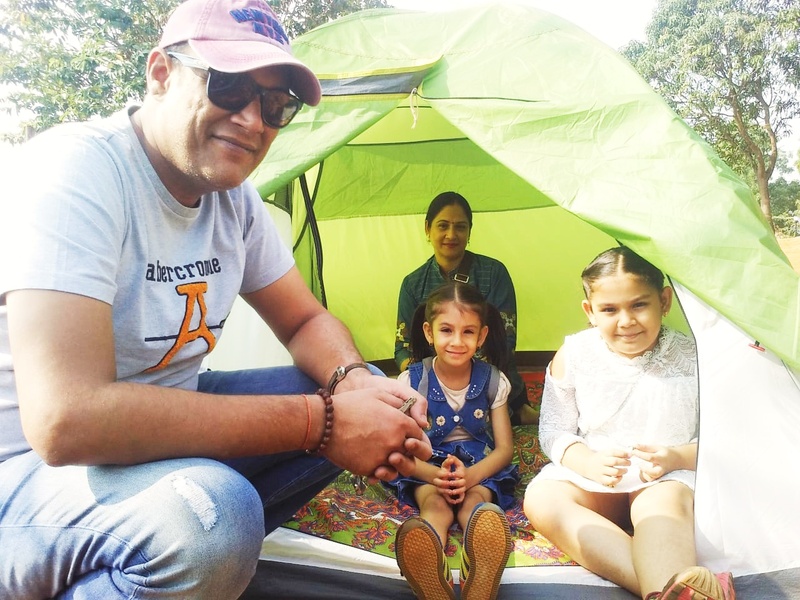 Before Carrying Any Activity At Campsite Take Guidance Of Campsite Host. Do Not Misbehave With Other People On The Campsite. 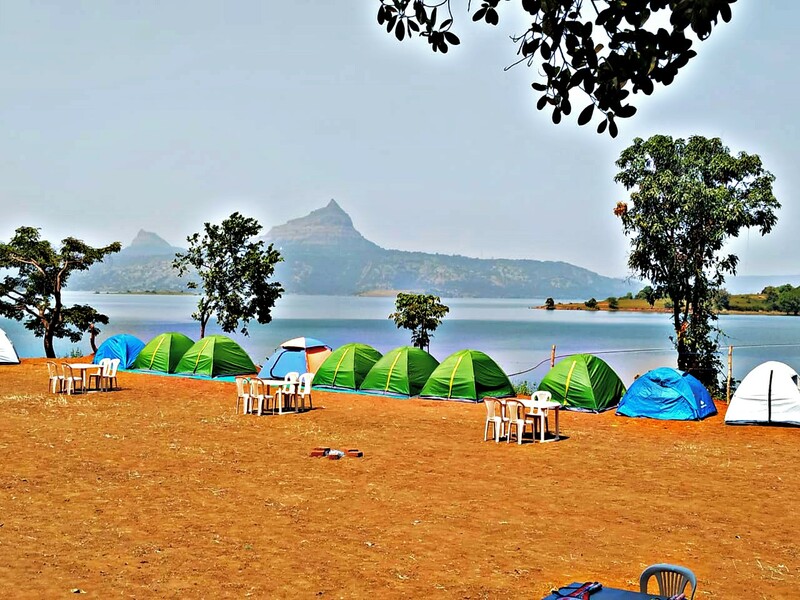 Pawna lake campsites are kept in a natural state. 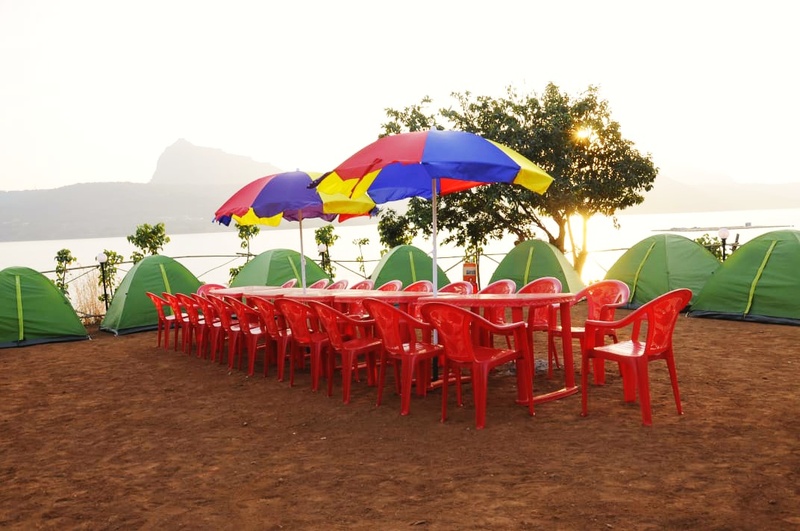 Pawna lake camping is natural camping place, so please do not expect all the comforts or facilities of a commercial resorts. We do however offer toilets, convenience of parking your car at your campsite, mineral drinking water, wood-fired barbecue's and chairs, unlimited food, snacks, music & campfire. 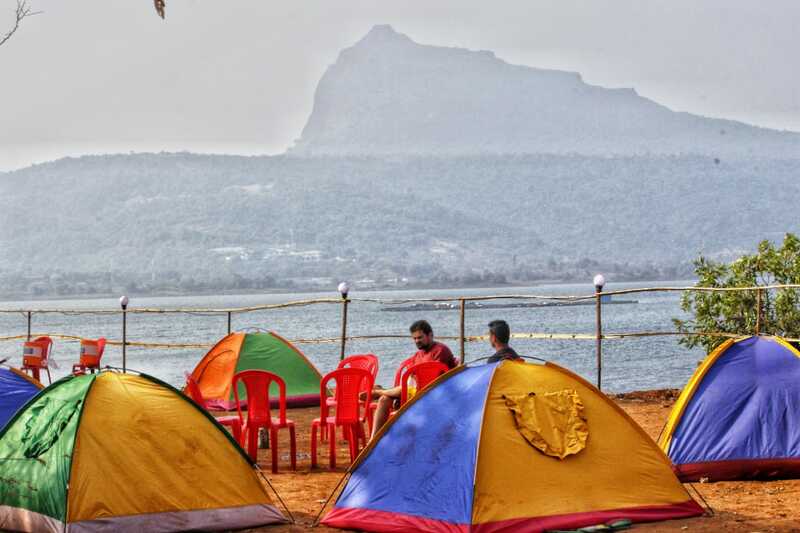 Pawnacamps Providing safe and enjoyable experiences is our number one priority. 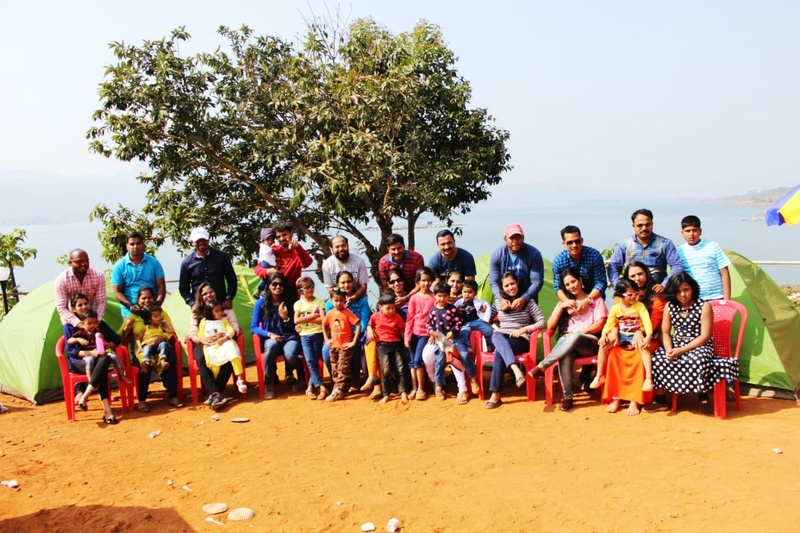 Our trained campsite staff are equipped with the necessary knowledge and skills to ensure the safety and enjoyment of our guests at all times.